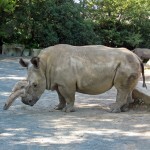 A new hope for the northern white rhino? 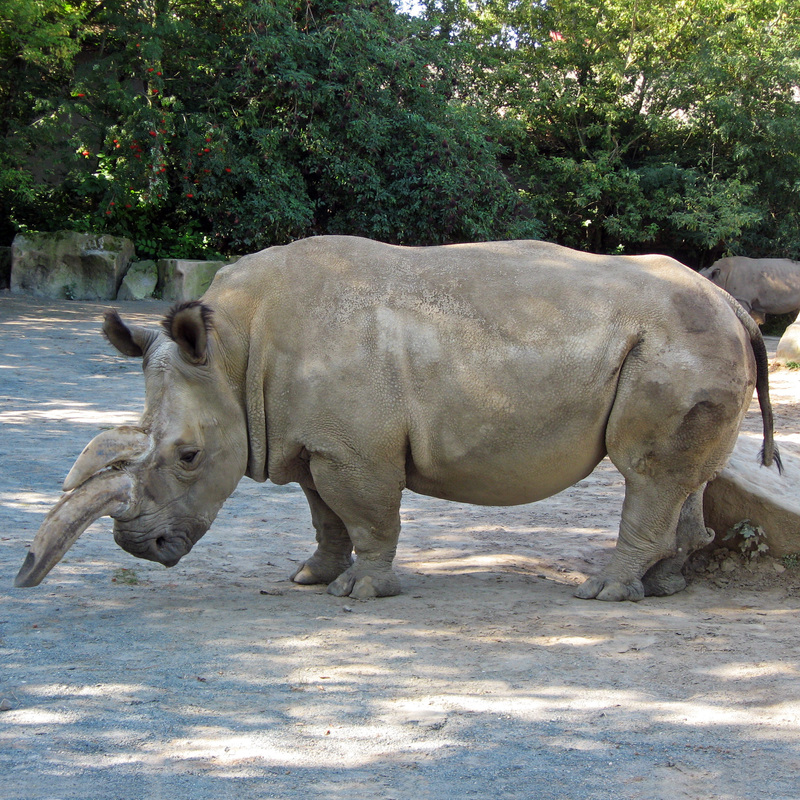 The northern white rhino (Ceratotherium cottoni) was declared extinct on the wild in 2008. Today, there are only two surviving females left, and none of them is able to breed naturally. A new genetic study, co-authored by Jan Robovský from the from the University of South Bohemia Jan Stejskal from the Dvůr Králové Zoo provided important findings using samples from 232 living and museums specimens of northern and southern white rhinos. Some of them these findings inspire optimism for conservationists. Both nuclear and mitochondrial DNA (mtDNA) partitioned the species into northern and southern white rhino, with moderate nuclear genetic diversity and only three mtDNA haplotypes for the species, including historical samples. Demographic declines occurred in both populations during the interglacial periods. Both populations may also have been affected by recent declines associated with the colonial expansion for the southern white rhino, and with the much earlier Bantu expansion for the northern white rhino. Finally, post-divergence secondary contact was detected between both populations, possibly occurring as recently as the last glacial maximum. These results suggest the northern white rhino was subjected to regular periods of fragmentation and low genetic diversity, which may have been replenished upon secondary contact during glacial periods. The species’s current situation thus reflects prehistoric declines that were exacerbated by anthropogenic pressure associated with the rise of late Holocene technological advancement in Africa. Importantly, secondary contact suggests a potentially positive outcome for a hybrid rescue conservation strategy, although further genome-wide data are desirable to corroborate these results.